2016 has been a great year for the video gaming. Many big games of different categories has been released throughout the year, by the numerous leading developers and publishers of games like Activision, Ubisoft, 2K Games, SEGA, EA, Rockstar Games and many more. Let's have a glance on some famous games released in 2016. Now we’ll show you the list (the surprising list) of the games which were desperately searched and downloaded in the year 2016. You may guess some of the games but believe me, you’ll be surprised to see some games in the list and the answer to the question; why people downloaded those games is obviously hidden in downloading and playing them. Here is the list of 20 most googled/searched and downloaded PC games. Prince of Persia: The Forgotten Sands comes to the 20th position in the list of most downloaded games in 2016. It was published by Activision in 2010 based on the story of Persian prince. The Forgotten Sands has a nicer gameplay and graphics than the other Prince of Persia Games. Spiderman 3 is an awesome action-adventure game by Game Boy Advance. It was released in 2007 and follows the story of the movie Spiderman 3. The game has high quality graphics as compared to other games in Spiderman Series but The Amazing Spiderman also have HD graphics. This game in FIFA Series is comparatively popular because of its easy gameplay. The graphics are average but that are compromised as the size is small. It was developed and published by EA in 2004. The very first game in AOE Series was released 1998 which is based on the Romans rise in the world. The series is developed by Ensemble Studios and published by Microsoft Studios. Resident Evil is horror and action-adventure gaming series in which the player has to fight with the demons, monsters and zombies. Resident Evil 4 was released in 2004 by Capcom. C&C: Red Alert 2 is a sequel in Command & Conquer Series which is developed in the current environment of war, weapon, wealth and terrorism. Total Overdose is a medium sized action-adventure game with medium quality graphics which was released in 2005 developed by Square Enix and Deadline Games. Assassin’s Creed Unity is a really nice but heavy sized action-adventure game which is developed in the old civilization of 18th century. It is a part of Assassin’s Creed Series by Ubisoft and was released in November 2014. It is a medium sized action-adventure game in Call of Duty Series which was released in 2004. COD: United Offensive is an action-adventure, shooting and war game that takes the player right in the war zone. EA Sports Cricket 2005 is the second last official cricket game by EA. It is more popular than EA Sports Cricket 2007 because it’s gameplay is a bit realistic than the 2007 edition. 1999 released this game is still popular because of its uniqueness. It’s also popular because of its low size and system requirements. AOE II: The Age of Kings is a part of Age of Empires gaming series which are real time strategy games. Farming Simulator is a series of simulating game in which the player needs to build and raise a form. It’s really an interesting game that is also helpful and educating in understanding the system to prepare and crop the fields. It is another sequel of Need for Speed: Most Wanted with improved and high quality graphics and widescreen compatibility. But the game is completely different from the original version of Need for Speed: Most Wanted. This name could be new or unfamiliar to you. The game was released in the end of 2016 but became popular quickly. It is an action-adventure game with open world environment, based on the dinosaurs’ adventures. It is a very old yet a very popular game in Commandos Series. It is a real time tactics game which is sequel to Commandos: Behind Enemy Lines. Commandos 2: Men of Courage is complete a nerve-freezing game with tough army missions that will make you think a lot. Deadpool is an action-adventure game with the elements of good comedy in it. 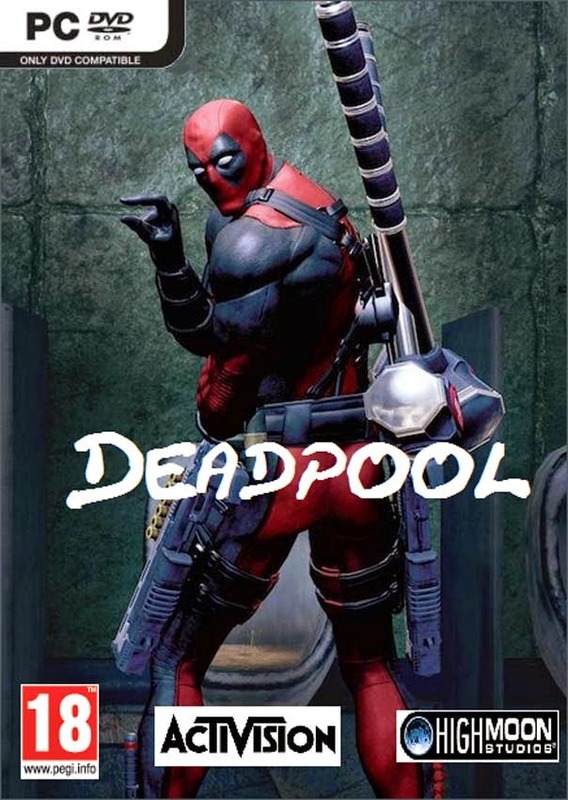 The game was published in 2013 on a fictional character Deadpool but it became popular in early 2016 after the release of Deadpool movie in which the leading character was costumed exactly the same as in Deadpool game. It is really an entertaining game with nice visual graphics, fighting styles and action. You’ll really enjoy to playing the game. Isn’t it shocking for you? Yeah, of course you’re not alone; it is shocking for me too. Road Rash 2002 is an old bike racing game with poor graphics and extremely low system requirements. The people, perhaps, love to play this game because of some childhood attachment with the game. You were not expecting this as well, I guess. As the name tells, it is a fighting game featured with the players and environment of World Wrestling Entertainment. It is a bit old game but the graphics are catchy with the actual faces and fighting styles of WWE superstars. Well, this game at second position could be a bit surprising for you. Need for Speed: Mast Wanted – Black Edition is an enhanced version of Need for Speed: Most Wanted shortly NFS:MW in the NFS Series. It’s a fully featured racing game that was released in 2012. What makes it popular is its lower system requirement. So, this game would, probably, run on almost every PC of today’s era on the planet. GTA V is probably the game you could guess in the most downloaded games and it really deserves the position. It is an open world action-adventure game same as other games in GTA Series by Rockstar Games but according to my opinion GTA V is a complete gaming world that include almost all the gaming categories in it. 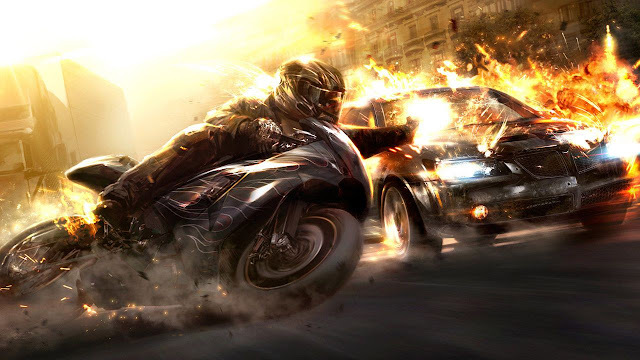 Throughout the game, you can enjoy racing, fighting, shooting, puzzle solving, strategy making and many other features on which different games has been released separately. The amazing fact about GTA V is that despite the inclusion of several aspects of gaming cultures, the game is perfect in every single mode and that specialty takes the size of this game to 65 GB. Which game you've played the most in 2016? Share with us, don't forget to comment. Note: The list is based on the stats of this site in 2016.